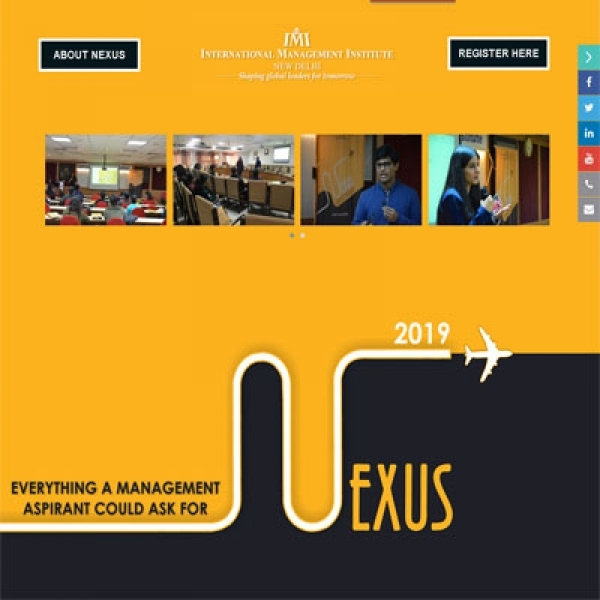 NEXUS is an initiative taken up by IMI, New Delhi to tackle the problem of cracking the all-important Group Discussions, Personal Interviews and Written Test Ability which the aspirants face before taking the final plunge. 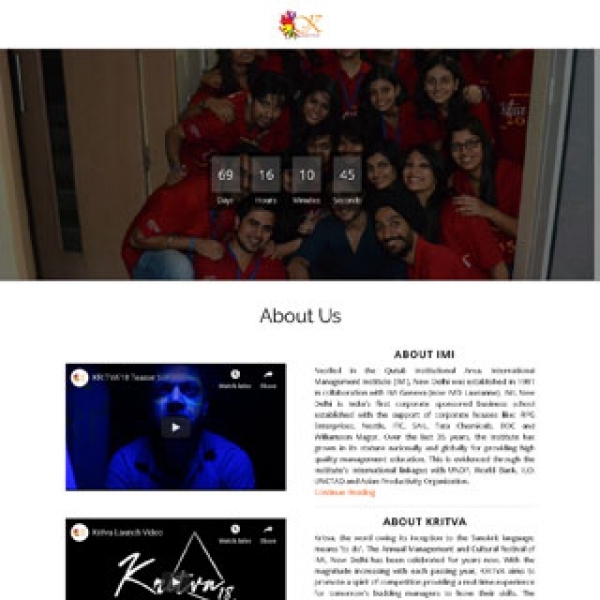 An event which is for the students and by the students. We play hosts to your queries and doubts regarding management, so ease your mind of all worries and come and join us give you the inside knowledge of how life really is inside a B-school.